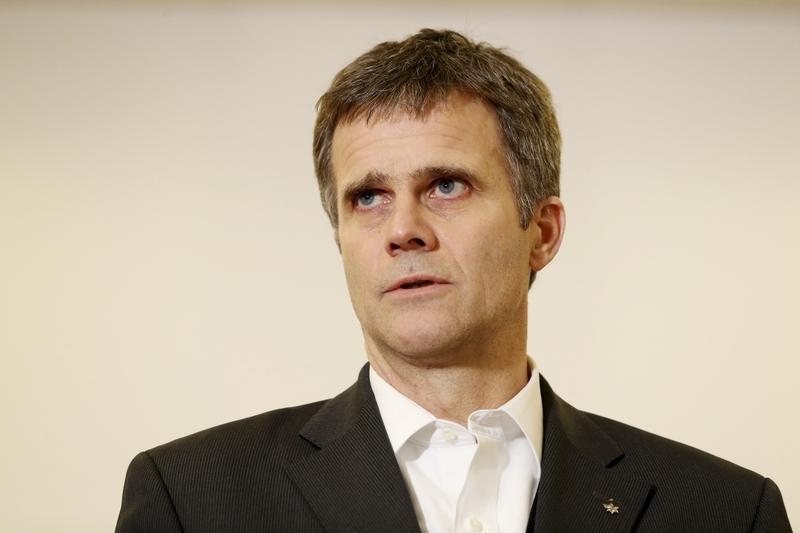 Helge Lund faced a pay controversy before he even joined the British firm. After Shell’s $70 bln takeover, he could be tens of millions richer. Lund only just arrived, he won’t stay post-close, and he didn’t craft the deal. BG might at least trim his reward to match his tenure. Royal Dutch Shell’s $70 billion takeover of BG will trigger payouts for Chief Executive Helge Lund that could total more than 32 million pounds ($48 million), a Reuters analysis suggests. BG’s chairman said Lund would “probably move along” following the merger, which is expected to close in early 2016. Lund has a salary of 1.5 million pounds, plus a cash pension payment of 450,000 pounds, and an annual bonus plan worth up to two times salary. He would get a year’s salary and pension payment if he leaves following a takeover. In addition, a filing published on April 8 listed Lund as having stock options for 1.19 million shares, although a BG spokesman told Reuters his exact entitlement was yet to be decided. The spokesman said Lund will in May also receive shares worth up to 9 million pounds, as part of his long-term incentive plan.